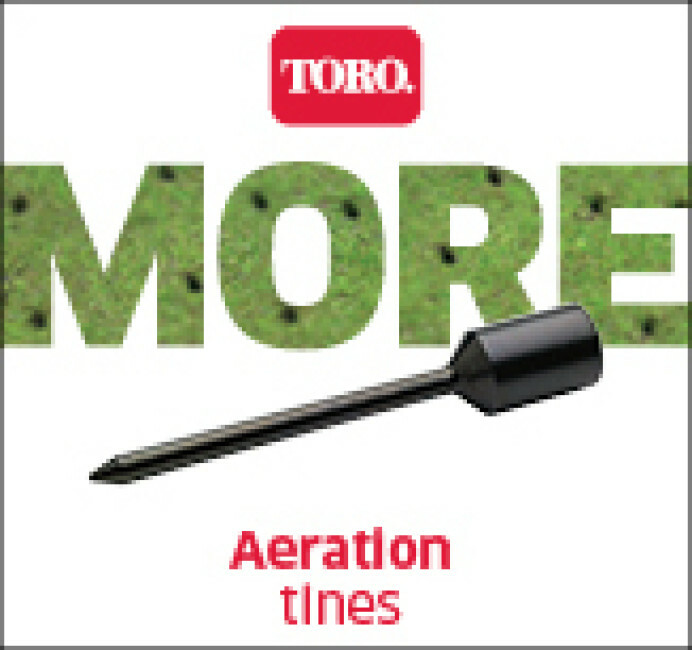 Toro's commitment to innovation and quality is incorporated into the unique manufacturing process for Toro Titan™ Tines and mower blades. Better performance, increased durability, higher productivity and more choice. Tines Direct provides rapid delivery of high-quality replacement tines, bedknives, scarifiers, brushes, top links and linkage accessories, PTO shaft assemblies and high-performance lubricants. 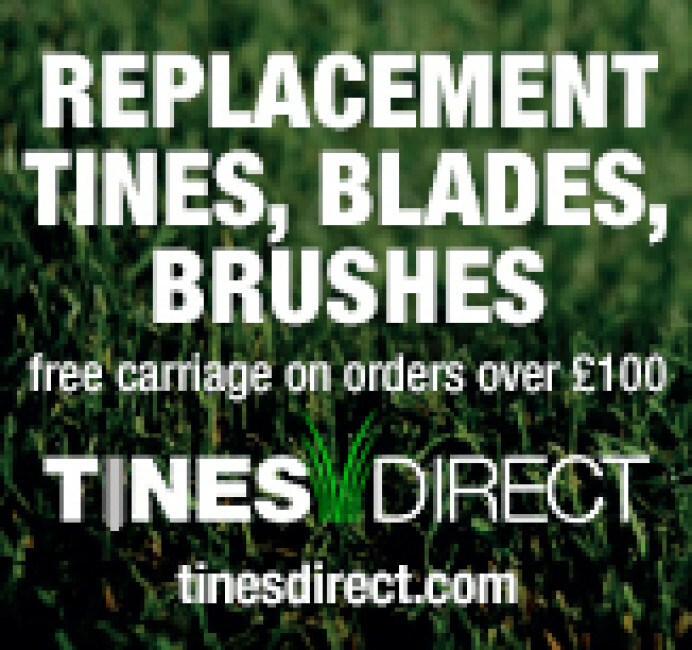 Keep your equipment in original working order with genuine tines, blades and spares part for Redexim, Graden and BLEC machines.